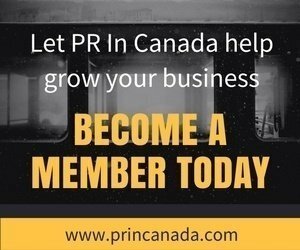 / Is Your Brand Executing A Toronto International Film Festival (TIFF) Campaign? Toronto International Film Festival (TIFF) is right around the corner, and brands around the globe and ready to descend on Toronto. TIFF draws millions of entertainment and film fans to get access to exclusive and early screenings of some of Hollywood’s best films. It has also become a huge opportunity for brands to leverage the engagement opportunities as the lights, cameras, and action go live. 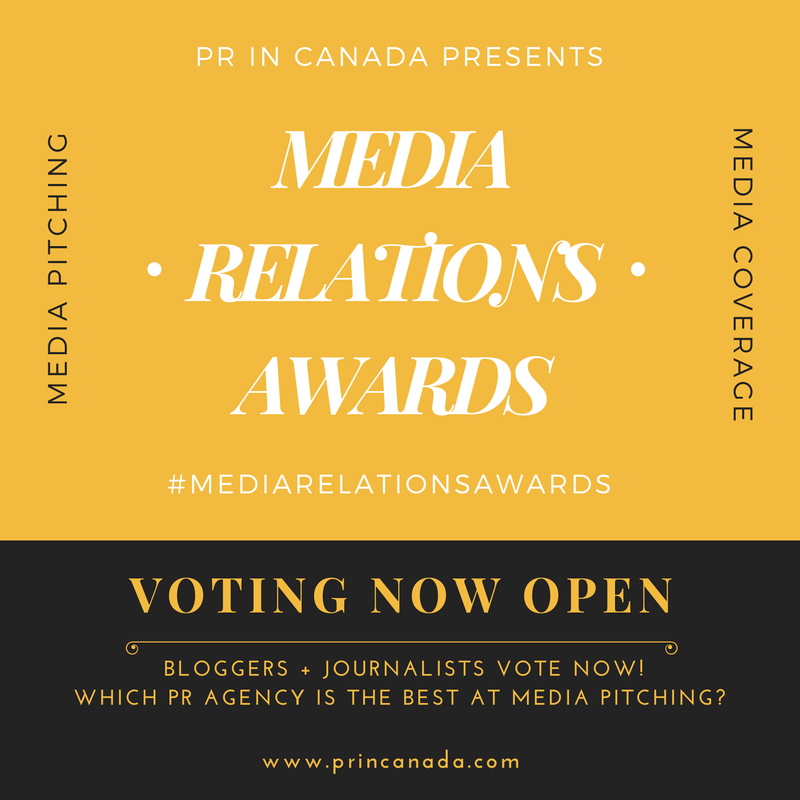 Once again PR In Canada will be covering the various campaigns and events where brands get involved for the 10 day extravaganza. Be sure to let us know what your agency and/or brand will so you can be included in our coverage.